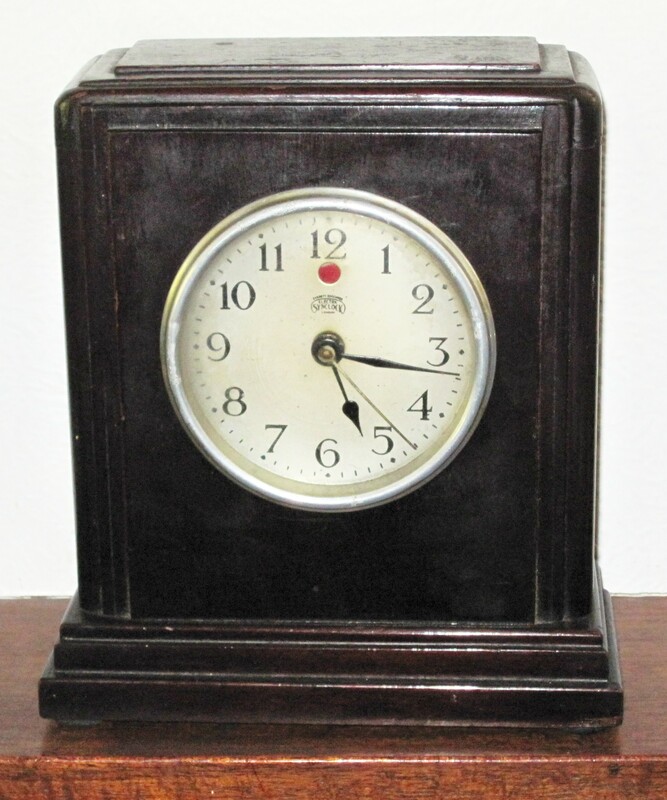 Synclock synchronous clocks were made by Everett, Edgcombe & Co Ltd, Colindale Works, Hendon, London NW 9. The movement used is the Warren type. For more information see the following references.